Entertainment Quiz / Matt Who? 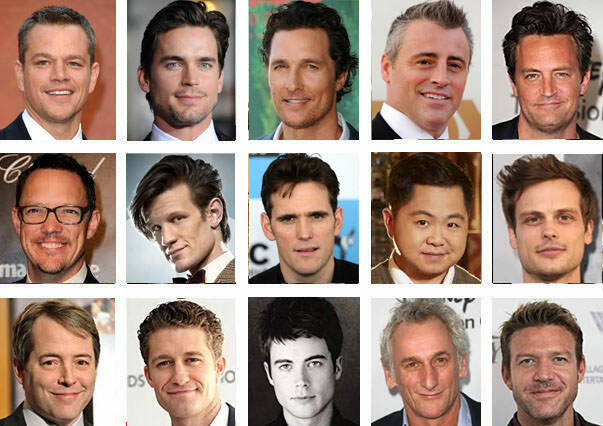 Can you match these actors named Matthew or Matt to their movie or TV series? For TV series, the actor has to be a main/recurring character. So if an actor has only appeared in one or two episodes of a TV series, then he is not acceptable as the correct answer.